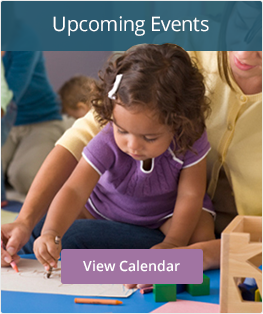 This 48-hour training provides early care and education professionals with up-to-date information to enhance their work with infants and toddlers. View the flyer here! The Touchpoints model is an opportunity to engage with parents around important information about their child’s development. View the flyer here!